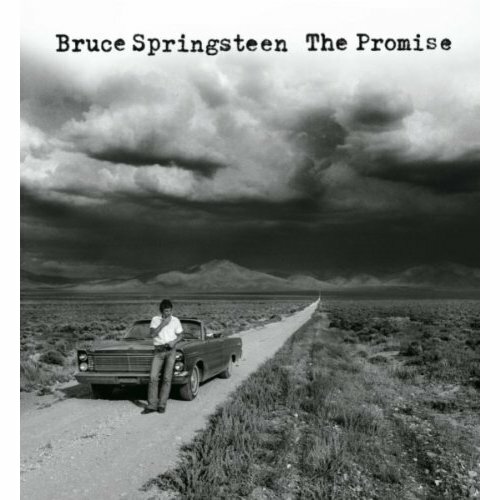 The Promise is what got left behind, and the quality of these 21 songs serves to remind the listener how brilliant Darkness On The Edge Of Town really was, and how discerning its craftsmen must have been to leave so much in the dust. But keep your sense of perspective and remember that The Promise really is an offcuts record, and you’ll find it’s a staggeringly good one. The very cheapness of these songs makes them seem surprisingly fresh and urgent. Purchasing The Promise from Amazon helps support Album of the Year. Or consider a donation?